Alright. Fess up time! How many of us get our eyebrows done professionally because we're terrified we'll wax/tweeze/thread off our own eyebrow? Raise your hands! I remember when I first started getting my eyebrows waxed, they would clean up the stray hairs and just go with the natural shape; no big deal really. It wasn't until I started going to a different place that shaped my eyebrows that everyone started noticing the difference and I started getting compliments about how it changed my whole face. Crazy, right? Definitely kind of gives me an eyebrow standard to live up to. This is where Tweezerman comes in! They ever so nicely sent me a kit that spent a couple of days opened, but untouched due to my fear off tweezing my eyebrow off. Thankfully, I overcame that fear and decided to try some stuff out. 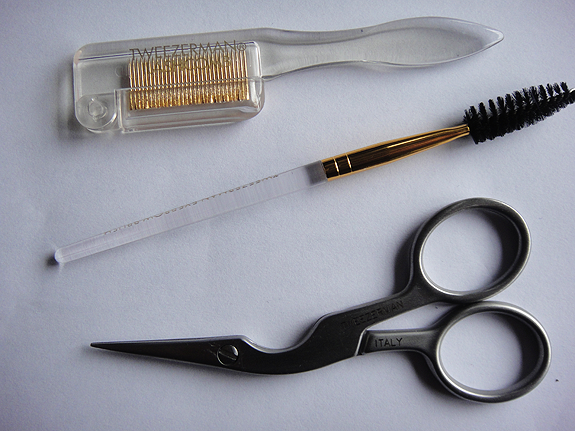 If there's anyone to do an eyebrow right, it's Tweezerman! 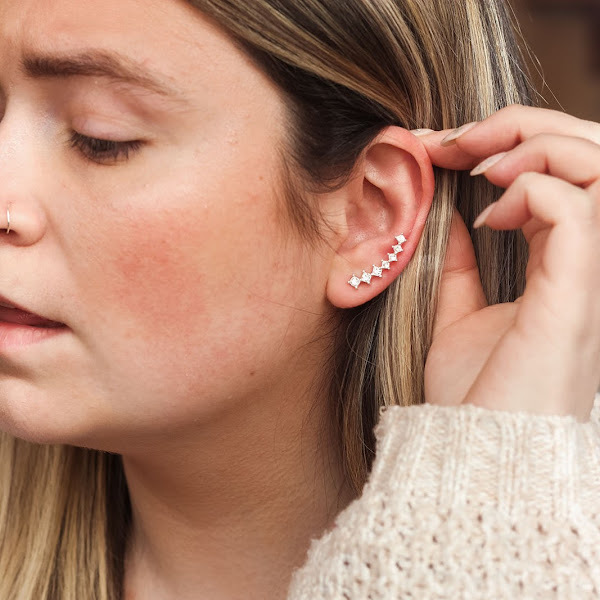 Tweezerman has been around since 1980 making the "it" tweezer tools for over 30 years, receiving awards from InStyle, Teen Vogue and Health magazine just to name a few. Their tweezers are stainless steel and arrive sharp. You can even send your tweezers out to get sharpened when they get dull from natural use for free. How awesome is that? Slanted Tweezer - ($22) - Your standard tweezer. Pointed Slant Tweezer - ($25) - Great for grabbing coarse hair and short stubs. Slanted Tweezer (with city skyline enamel) - ($22) - Your standard slant tweezer with a slightly more narrow tip. Satin Etched Zebra Slant Tweezer - ($25) - The original and award-winning tweezer for awesome brow shaping with an adorable zebra print etched on it! Point Tweezer - ($22) - A tweezer that's perfect for precision work and getting those stubborn stubbles. Special Edition Pop of Op Mini Slant Tweezer - ($15) - A mini version of the slant tweezer in cute colors (lavender - shown, blue and pink). 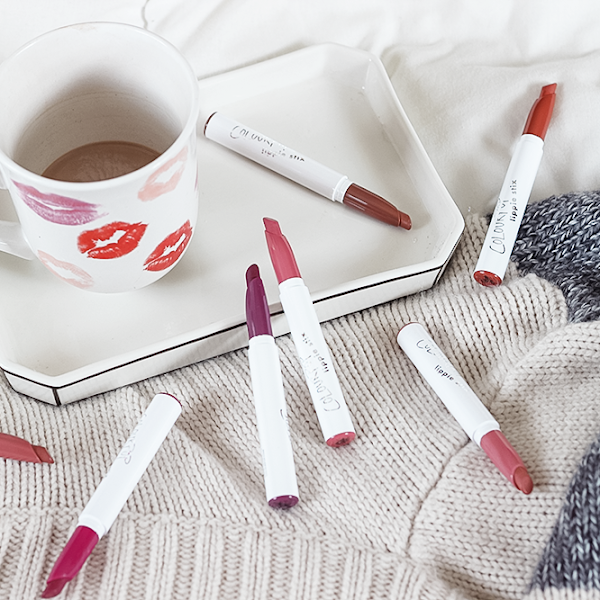 Perfect to toss in your purse for quick fixes. 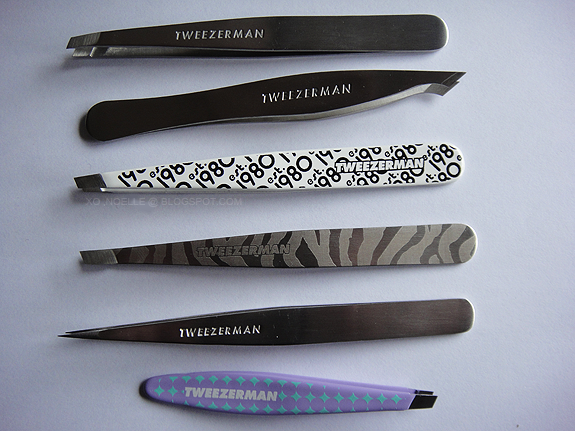 Tweezerman doesn't stop at tweezers to make your eyebrows amazing - they have all the tools to maintain them too! Folding ILashcomb - ($9.50) - Gold plated with perfectly spaced teeth to even brush through your eyelashes. LOVE this! You use this while your mascara is still wet to space out your eyelashes and remove excess mascara. Mini Eyebrush Comb - A brush to used to prep your eyebrows before trimming. Brown Shaping Scissors - ($18 for brush & scissors) – Custom-contoured body with sharp, ultra-thin precision blades for accuracy and control. Eyenhance Brow Definer and Highlighter Duo - ($20) - A duel-ended pencil with a brow definer on one side and a smooth light highlighter on the other. 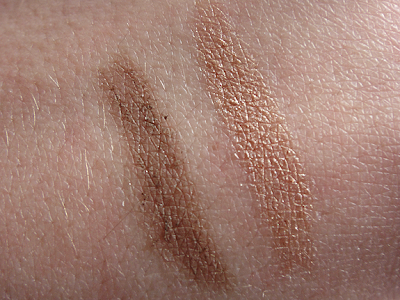 BrowMousse - ($10) - Clear-gel that shapes and holds brows in place all day for a fantastic, finished look. 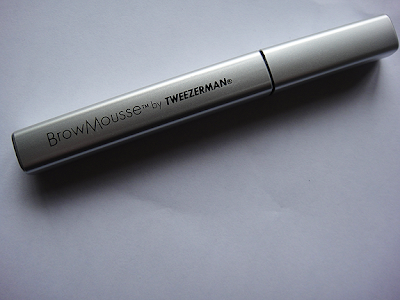 OVERALL REVIEW: I'm in love with Tweezerman! I use the BrowMousse, Zebra Slant Tweezer and ILashcomb on a daily basis and carry the mini slant tweezer in my purse. You guys definitely need to check out their stuff! I love the 1980's tweezerman! I've never waxed or threaded my eyebrows, i've always tweezed mine and just as you feared I over plucked but thin brows were style in my teenage years (90's). 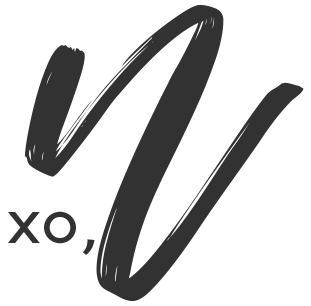 You should check them out now! Honestly, the new thing now is to draw your eyebrows on anyway, a la Jlovesmac1 (on YouTube). Hers look amazing! 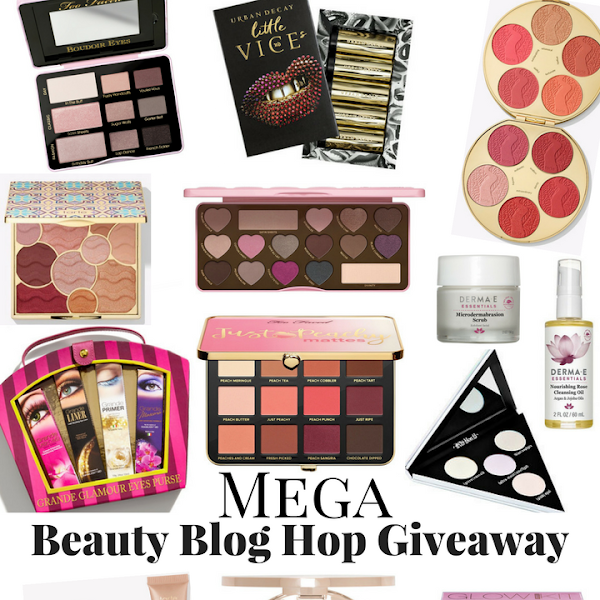 Hi I just nominated you for the Versatile Blogger Award!You can see it on my blog. Congrats!